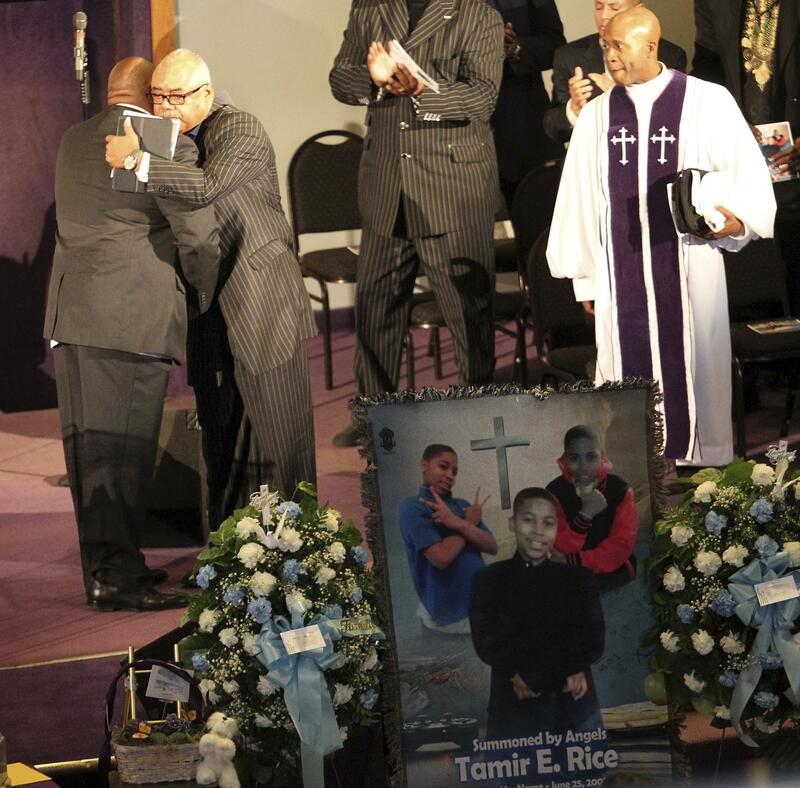 Tim Loehmann, Tamir Rice: Previous boss recommended termination. “He could not follow simple directions, could not communicate clear thoughts nor recollections, and his handgun performance was dismal,” according to the letter written by Deputy Chief Jim Polak of the Independence police. Loehmann resigned from the Independence force in Dec. 2012 after being told about the results of the review, which was conducted by deputy chief Polak. He was hired by the Cleveland police department in March of this year.